Singapore's Ascendas has acquired North Sydney's Innovation Place for a reported $315 million, according to The Australian Financial Review. Located at 100 Arthur Street, the 20-storey office building was only completed in 2007. 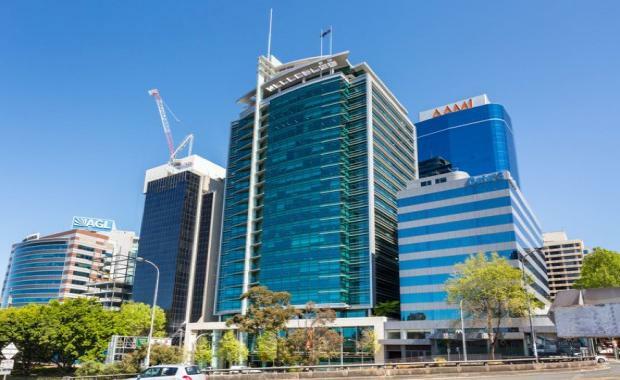 It has a net lettable area of 27,196 square metres with current tenants including a mix of Commonweath Government, ASX-listed and privately owned companies. The AFR reports that the rate per square metre sits around $11,500, which is high for the North Sydney office market. The deal was brokered by CBRE's Josh Cullen and Scott Gray Spencer. The site was sold by the well-known Salteri family who had owned it for more than 50 years.